Since 1979, we have served the Valencia community and surrounding areas. 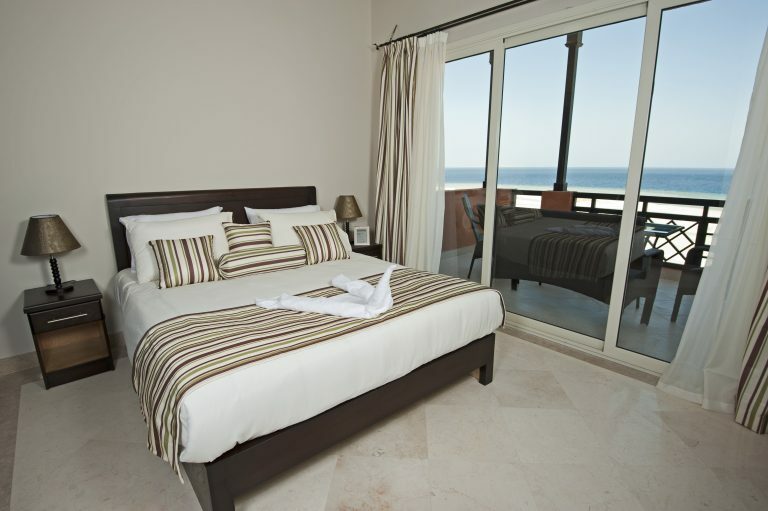 We offer fast, professional service with no hidden fees. 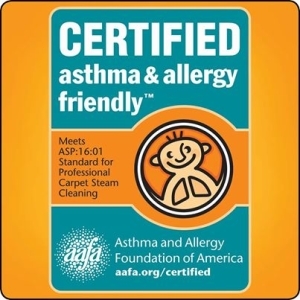 You can request an appointment online or call us at 800-452-7237. 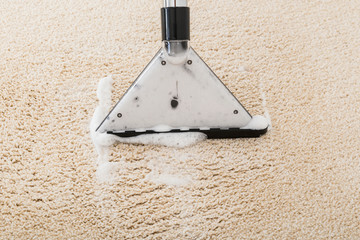 The best way to reduce carpet wear is to keep it clean. Carpet is designed to handle foot traffic. 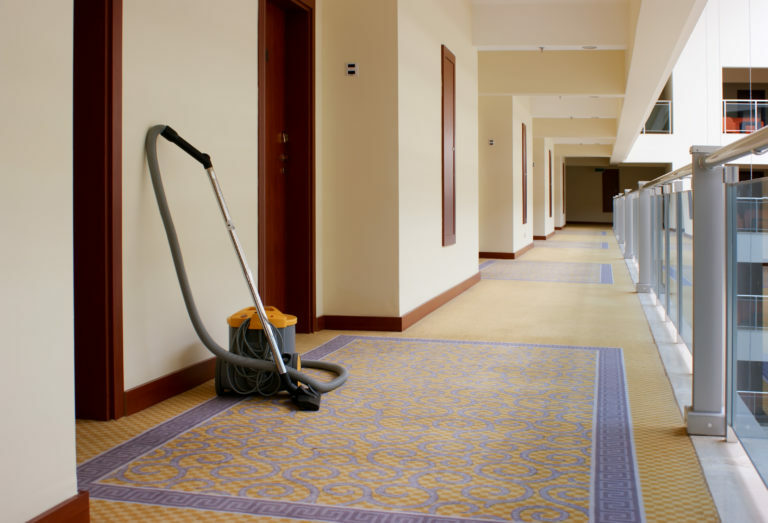 However, it is dirt that gradually deteriorates individual carpet fibers. 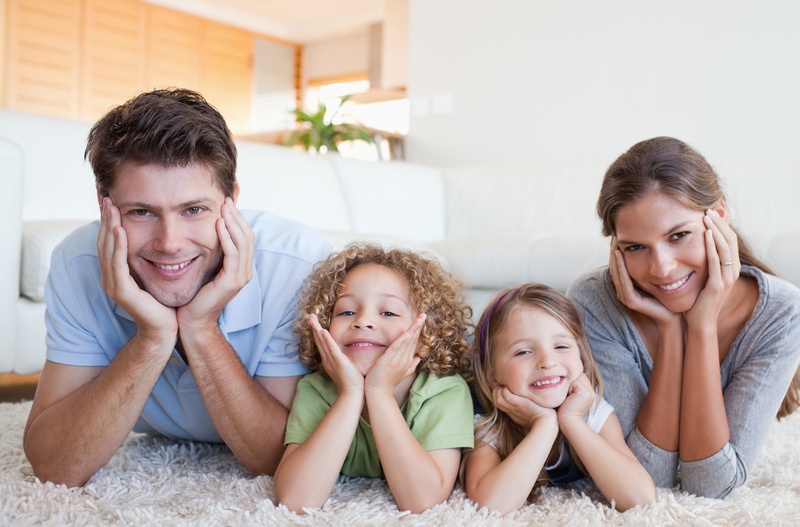 AAA1 Carpet & Upholstery Care performs deep cleanings of carpeting to extract dirt from its lower layers. Carpet is a huge flooring investment. 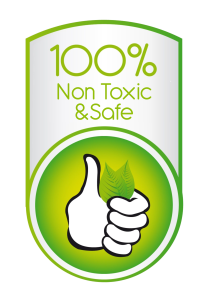 Hence, we always use organic, non-toxic cleaning products during every carpet cleaning assignment. 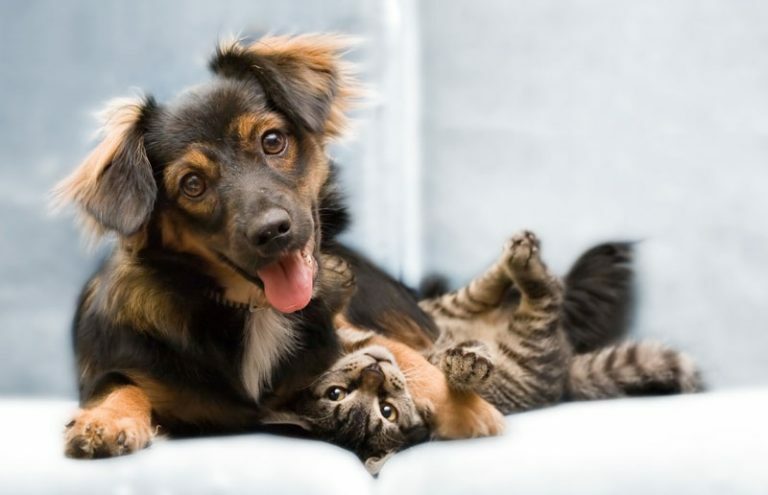 Our team of professionals has decades of working experience in cleaning rugs of all types. We fully understand that antique rugs require a special touch and insightful cleaning methods. Over the years, we have cleaned thousands of specialty rugs—even some that are priceless heirlooms. 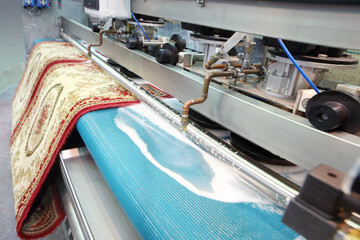 Every rug is different, so we take the time to inspect its construction to guarantee it remains intact. Just as carpeting has a propensity to get dirty, so does upholstered furniture. Does your furniture look like it could need some refreshing? If so, we have the perfect solution! 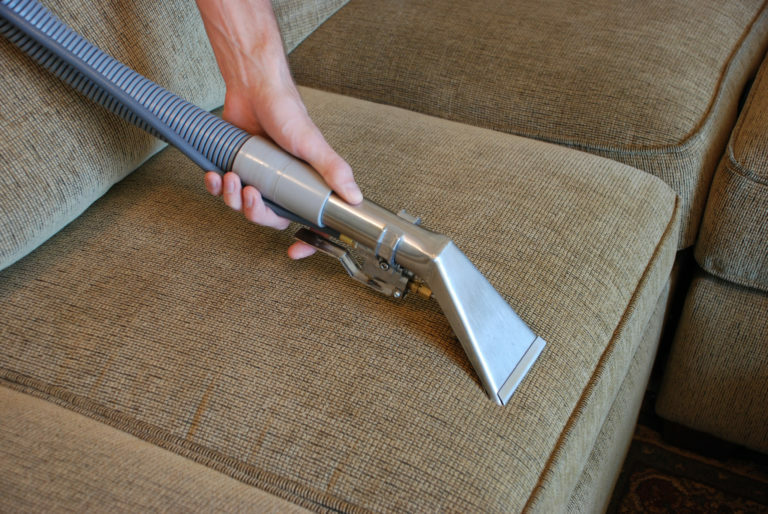 Our upholstery cleaning process extracts dirt and stains of all types. If you have a specific question about your furnishings, call us, and we’ll give you professional advice. Tile is exceptionally durable and can be arranged in artistic ways for flooring. Because of these two qualities, it is commonly used for bathrooms and kitchens. Although tile may seem to be relatively easy to clean, its crevices and grout lines are problem areas for most homeowners. 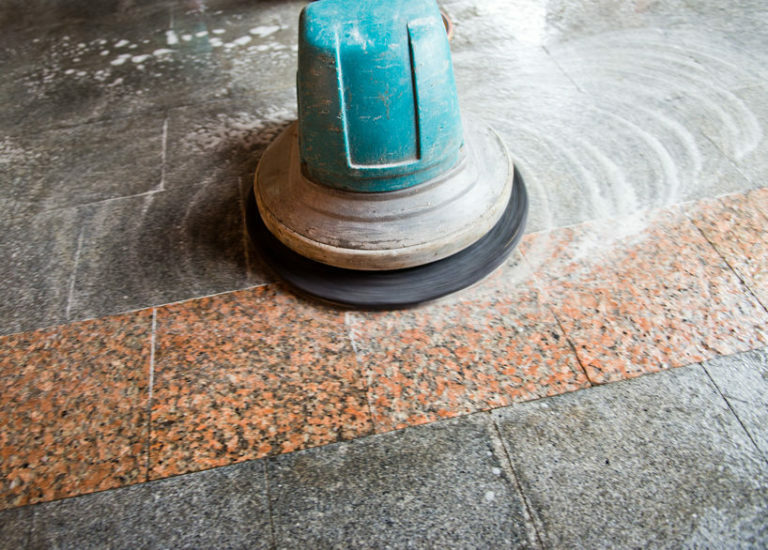 Over time mopping the tile floor pushes detergents and dirt into the grout lines where they become embedded. 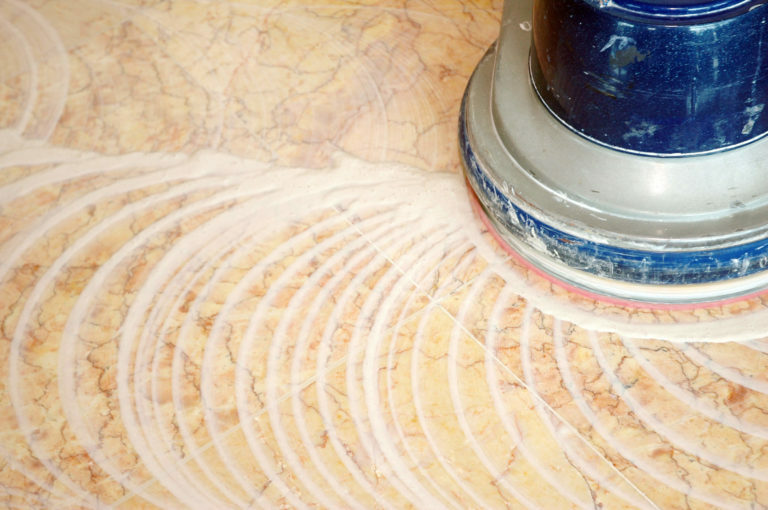 We ‘ll leave your grout lines and tile looking as clean as it was when it was installed. 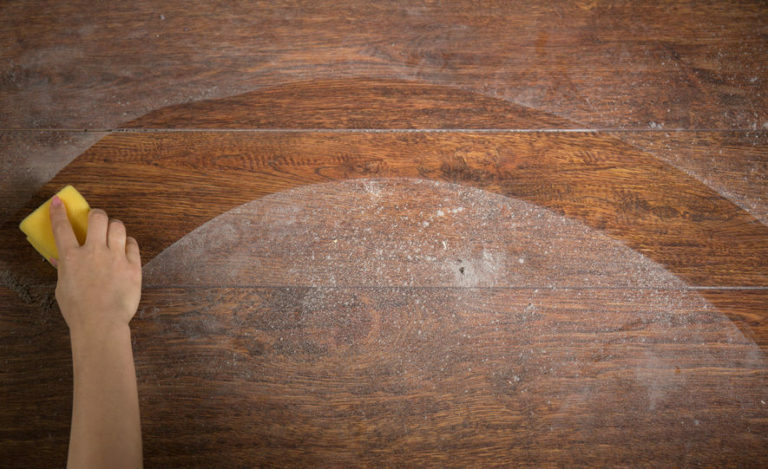 We use a multi-step cleaning process for hardwood floors. Instead of moving dirt with a broom (which leaves much of it within wood crevices), we fully extract it through meticulous effort. After we are complete with the first stages of our process, we hand clean corners and edges to bring wood flooring to another level of clean. Call us today to get a quote or your wood floor!